Today I bring you a review of one of the newer hair grooming products that I have had the pleasure of trying. 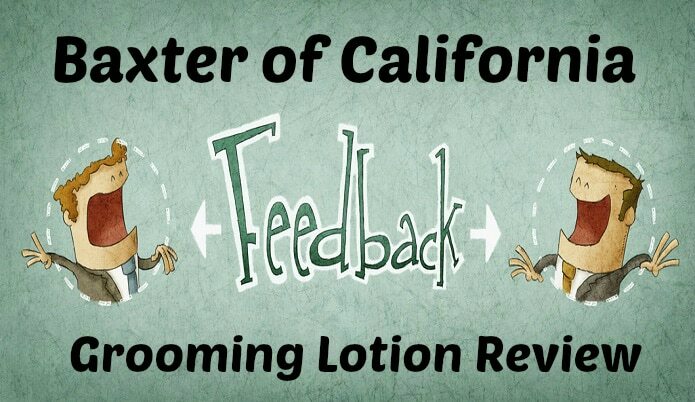 So in this article I will give you my thoughts as I review the grooming lotion by Baxter of California. To kick things off, don’t let the name confuse you the grooming lotion is for your hair in case you might be thinking it is just a regular body lotion. I’m not actually sure if you could or could not use it on your body to be honest. 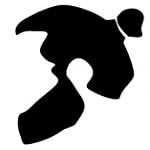 I will give props to the design of the product. At first glance it just seems like a normal bland looking container but at a closer look it has a clear section with the blue inside sticking out which is actually pretty cool so props on the design BOC! I know you’re not here to read my thoughts on how the container looks so let’s jump right into the pros and cons of the product. I enjoyed the very subtle smell this had to it and it smelled like you just got out of the shower smell if I had to describe it. It washes out easily and is very simple to apply in the mornings when I’m in a rush which I always am so this product is perfect I just throw some in my hand and run it through my hair. The only ‘issue’ I can say I had with it is that it didn’t provide a solid hold to my hair. To elaborate a bit more on that I don’t think this product is meant to be a real strong hold type of product there are plenty of other type of hair products for that. My hair is so thick and stubborn (co w-licks) that it really takes a lot to manage my hair. I ended up giving this product to a buddy of mine who doesn’t have quite as strong willed of hair as mine and he absolutely loves this product. He uses it to help give his hair a push back as he is in the process of growing out a hairstyle like long hair side part. So it truly comes down to the type of hair you have if this product will work for you or not. Overall I think this product works great for what it’s meant for in my opinion which is just a light weight hold to help give your hair a little push in the direction you want it to go. If you have any questions or comments feel free to drop it below on this article and I’ll try to get back to you as soon as I can.